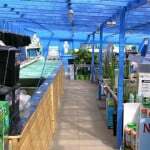 As with many of the UK branches of Maidenhead Aquatics, the store located in Northampton is in a Wyevale garden centre. 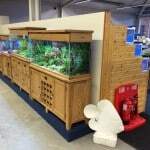 It is clear when you walk in to the small to medium sized Northampton branch of Maidenhead Aquatics that the focus is on community fish, with half the store being taken up with fish for sales the variety on offer is mostly community fish with a few fancy plecs on offer as well as a great range of live bearers such as guppies, mollies and platies. 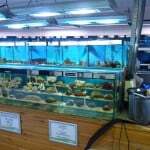 There are also a number of very nice discus fish and tetras on offer as well as a rack of all different colours of Betta’s (Siamese fighting fish). 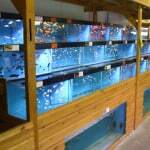 Prices are as you would expect and very reasonable. 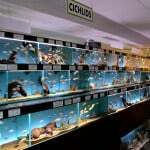 If you are looking for African cichlids or Marine fish then a trip up the road to the Wellingborough Maidenhead Aquatics would be recommended as this is only a few miles away. 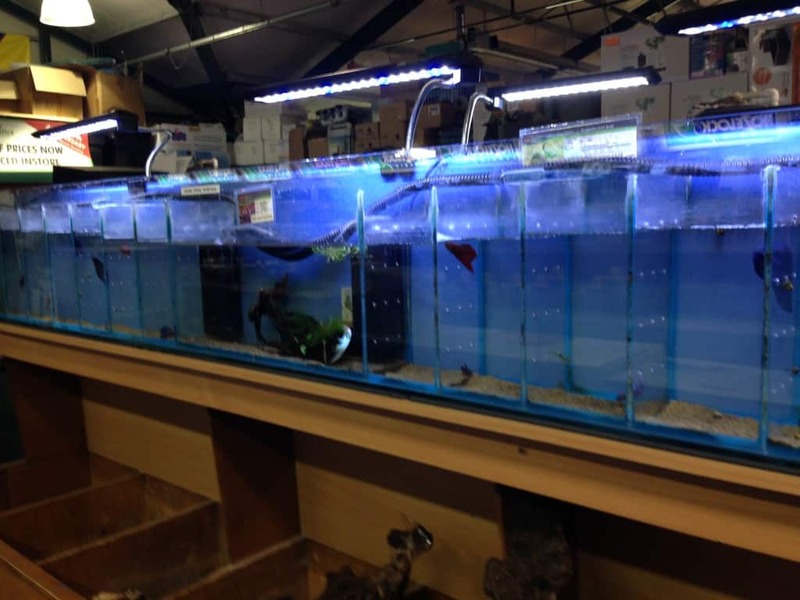 As well as the community fish available in the Northampton LFS there is also a good variety of cold water fish on offer although during our visit the large outside pond section was being refurbished so I assume the cold water fish would make there way in to this section when the refurb is done lending more tank space to the community fish. 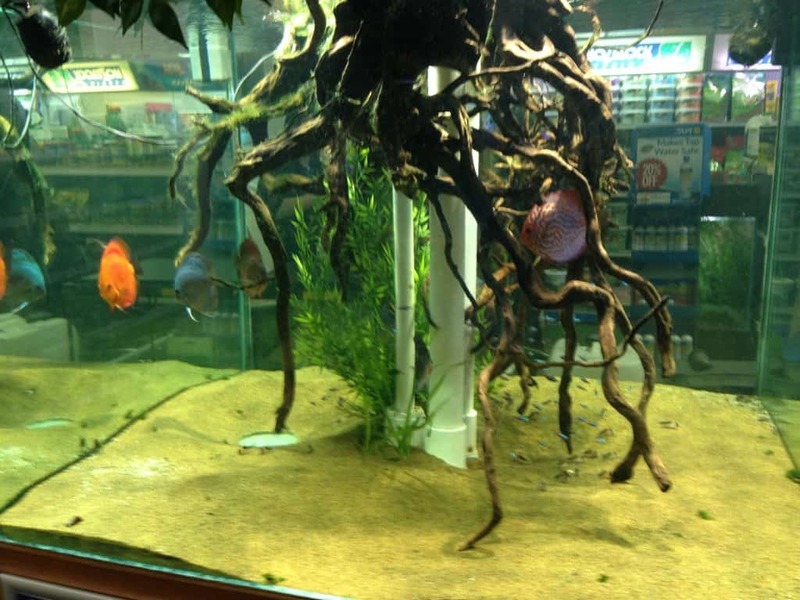 There is a fantastic looking display tank in the store near the counter with discus, tetras and corydoras which is truly inspirational to any fish keeper. 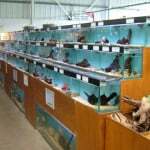 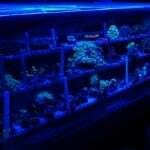 The dry goods section offers the standard range of items as you would expect and the store features many different shapes and sizes of fish tanks for sale. 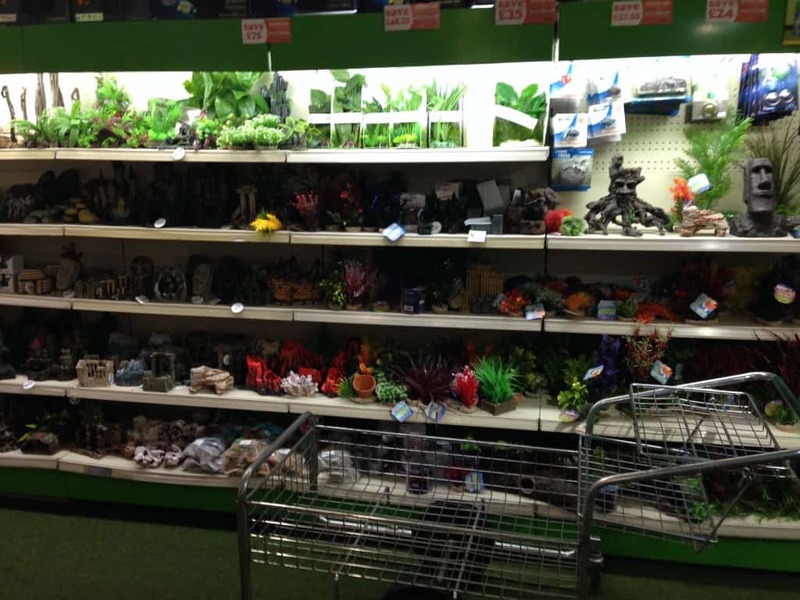 One thing we did notice is the percentage of shelf space dedicated to aquarium ornaments and accessories so whatever your taste and style they are sure to have something that would suit your home aquarium. 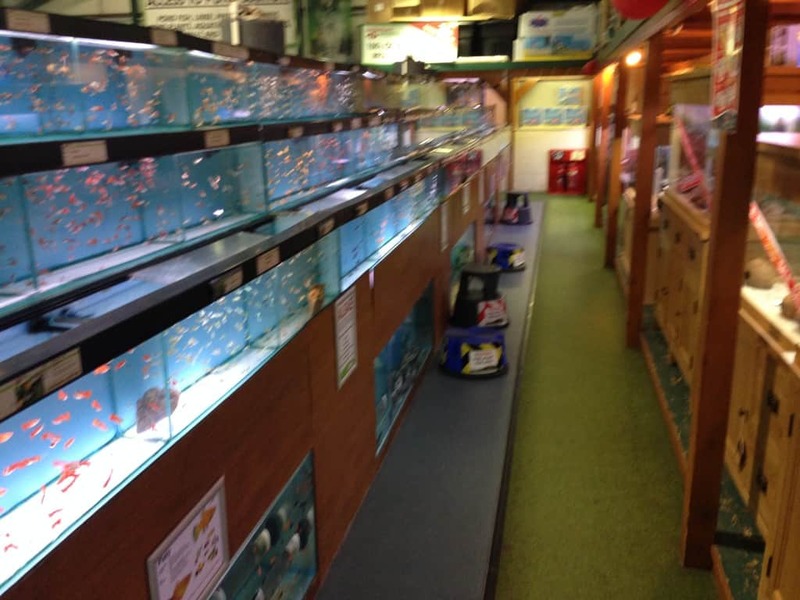 The staff were knowledgeable and we witnessed them handling all types of customer queries with ease and sound advise was given to exceed any customers satisfaction. 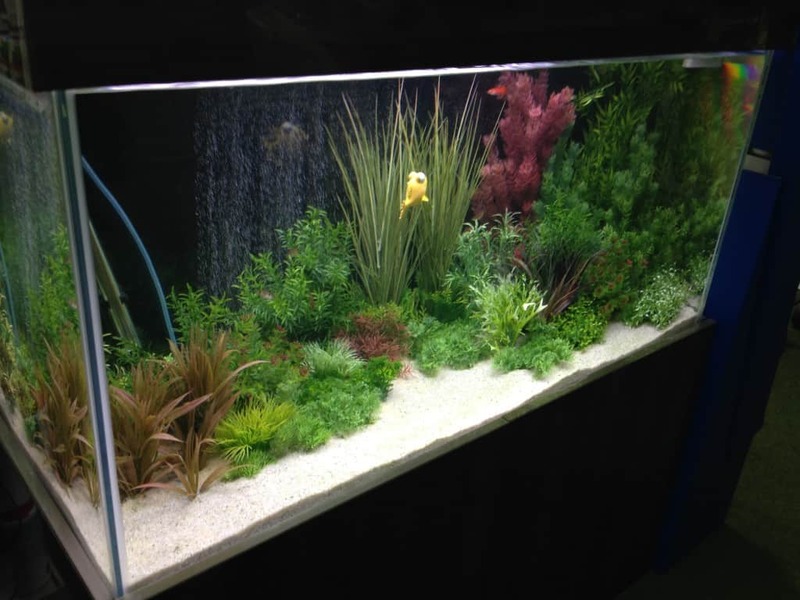 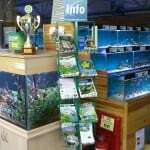 If you are in to planted fish tanks with community and discus fish or live bearers then a visit to Northampton Maidenhead Aquatics is definitely recommended for you.